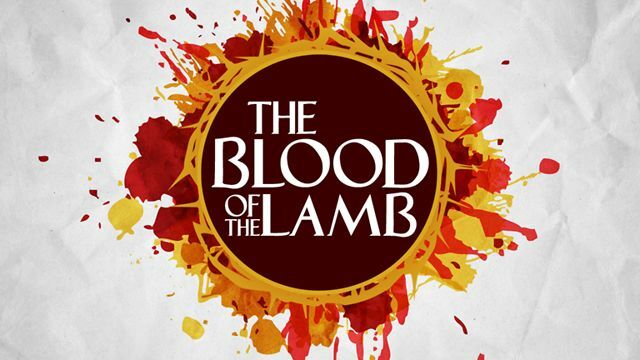 I had no idea what Pleading The Blood of Jesus meant in order to explain it to someone…I just knew it was real; but couldn’t put it into words. Have you been in a courtroom? I have. When a case comes up before the court; the Plantiff stand on one side and the Defendant stands on the other side and the judge sits at the front on a bench and asks: “How does the defendant plead.” More than likely if you are the defendant you aren’t allowed to even speak for yourself. You have to hire someone to speak for you. The law is supposed to be just but we often hear stories of people who’ve been found guilty of a crime they didn’t commit. THE BLOOD OF JESUS DOESN’T WORK THAT WAY! When you wake up everyday…you can’t see it…but the accuser of the brethern who is Satan waots to accuse you and bring harm to you. But you can plead the Blood of Jesus before he even gets started. Pleading The Blood is like saying: I’m innocent, I’m protected and pass over me right now. 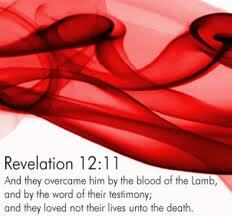 IF THERE IS A CASE AGAINST YOU OR AN ACCUSER COMING FOR YOU…THE BLOOD OF JESUS CANCELS, OVERRIDES AND STOPS IT ALL! 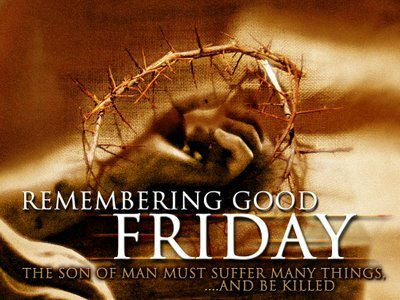 That’s why you hear so many people praising God for the Blood! Health, Your Needs, Spouse, Family members, Parents, Children, Friendships, Bank Accounts, Taxes, Marriages, Cars, Houses, Spiritual matters, Your Ability to understand, Your Prayer Life, Your Business, Your Decision making and the list goes on. I plead the Blood over my bed every night and I sleep soundly. Financial miracles, Healing, Families healed, less accidents if not totally eliminated, better grades for children, better behavior for children, greater focus for all that you pray for, favor for you, new beginnings. PLEADING THE BLOOD TO ME IS LIKE I AM USING A SPIRITUAL FORCE: A WEAPON AND I DON’T INTEND TO PUT IT DOWN! Please make a note of this and put it into practice!